Virginia Wine TV: New Virginia Wines Shine at the Washington Wine Academy's "State of Wine"
New Virginia Wines Shine at the Washington Wine Academy's "State of Wine"
On Saturday night, December 7th, I joined dozens of wine fans at the Washington Wine Academy event State of Wine: a Tasting of Virginia Wines. Because of junior basketball, I was late arriving and didn't get a chance to sample from a couple wineries, but for those I did try, 2014 will be another stellar year for Virginia wine. 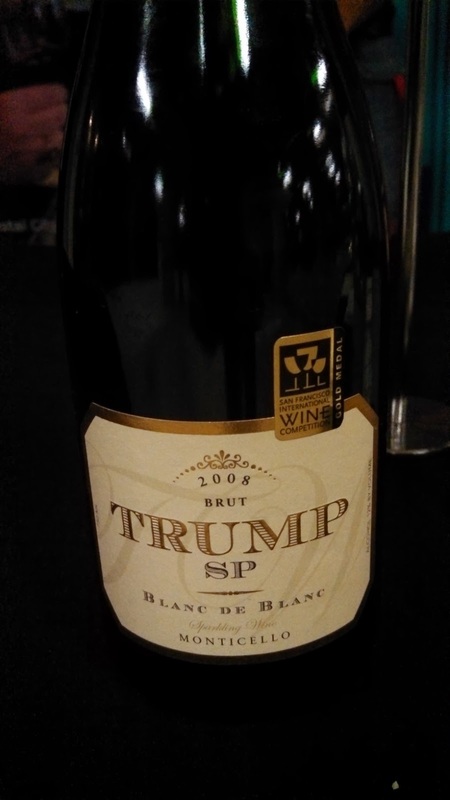 Participants were first treated to two sparkling wines from Trump Winery and Serious Cider from Foggy Ridge Cider. 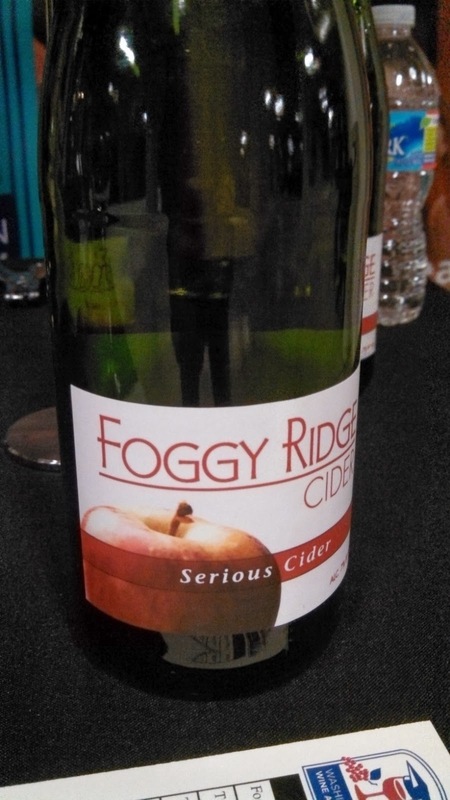 Hard cider is serious business in the Commonwealth and Foggy Ridge is one of the leaders. And Trump continues the former Kluge Estate's champagne methodois mentality. I headed over to the Paradise Springs Winery booth and found Drew Wiles pouring the family's latest two releases: a Viognier and Cabernet Franc. Both had just been bottled, yet no signs of shock, and both were quite agreeable - with the Viognier melting with a creamy apricot flavor. Turning around, I eased my way through the most crowded tabled to sample a trifecta of Barboursville Vineyards, Linden Vineyards, and RDV Vineyards. Barboursville had contributed their Octogan, enough said, perhaps the best longest running wine in Virginia. 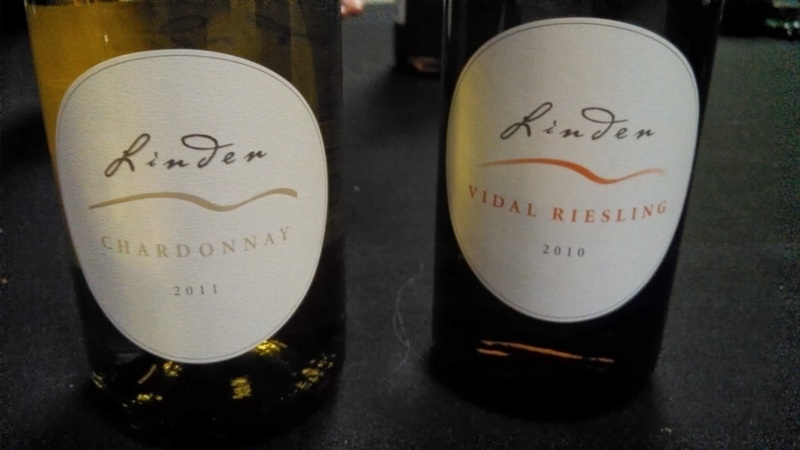 Jim Law is probably the most celebrated winemaker in Virginia and many of his Linden wines are usually quite affordable - particularly the Riesling Vidal and vineyard specific chardonnays. I really enjoyed the Riesling Vidal because that combination is now a rarity in Virginia and is quite flexible. Out of the two Linden reds, I preferred the 2006 Boisseau, a blend of predominately Petit Verdot and Merlot, with plenty of dark fruit (blackberry) with traces of cassis. The single varietal 2010 Linden Petit Verdot was tannic heavy - sucked my mouth dry - but would love to sample again in a few years. Finally, we got to try the 2009 RdV Vineyards Rendezvous - a big Bordeaux blend (35% Merlot, 32% Cabernet Sauvignon, 21% Cabernet Franc, 12% Petit Verdot) with a heavy price tag $75. Much has been written about RdV and for what its worth - they make great wine - this one smooth and creamy balanced by easy tannins and nice acidity. Over at Pearmund Cellars, I had time to taste their whites - a Viognier, Chardonnay, and a Traminette dessert wine. 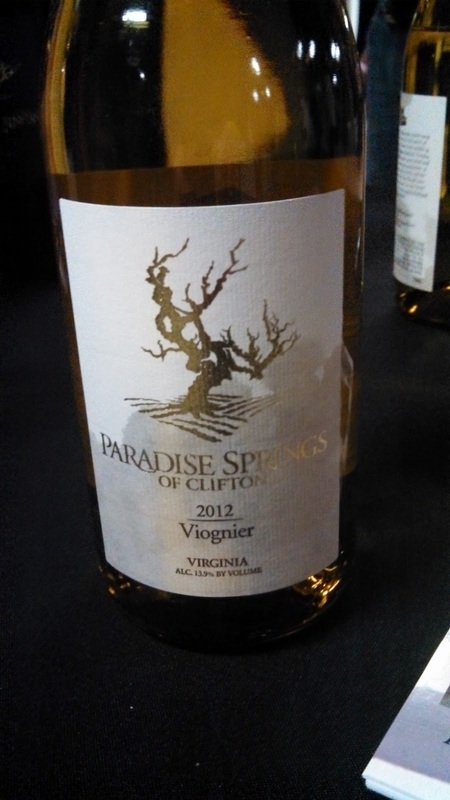 The Viognier was completely different from the Paradise Springs; more floral, less cream; but shows Virginia excels in either style. The grapes for Old Vine Chardonnay is harvested from the historic Meriwether Vineyard and the wine is a solid offering. However, it was the Traminette that was the most interested, with the spice cutting through the sugar and easing the dessert feel. A pretty cool offering. 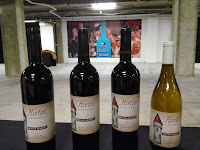 Finally, I spent much time with the Old Wino and Horton Vineyards. 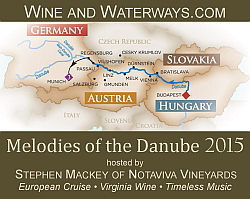 The winery is releasing a new, Reserve brand to prove that they can compete in the same higher end field as the Barboursville and Lindens, yet at an affordable $20. 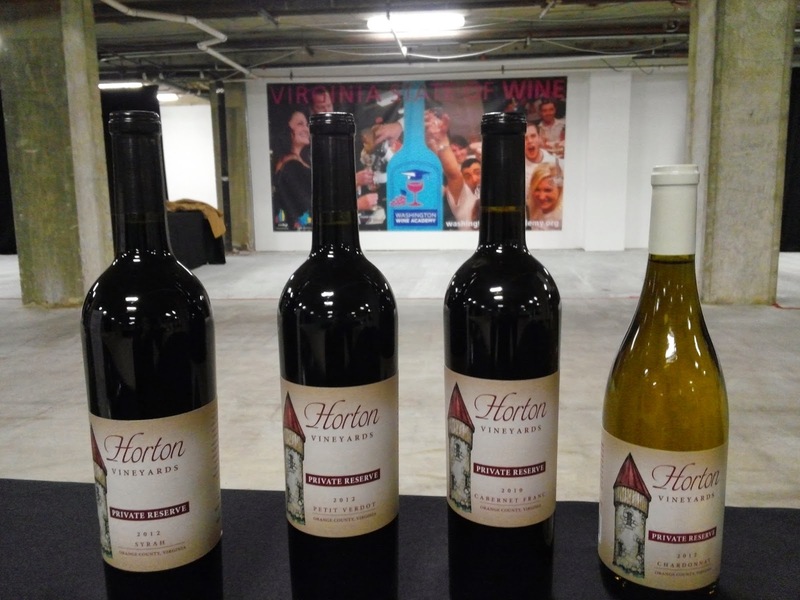 Horton wines are always consistent and you can be assured that each of these will be well worth your outlay. Particularly the Syrah, which I falsely assumed was co-fermented with some Viognier. This is one smooth and silky wine. The Cabernet Franc, Petit Verdot, and Chardonnay were also nice - but if you can find the Syrah - that's the first choice. Thanks for the Washington Wine Academy for hosting the event. Cheers. Great to see you at this event! Lots of yummy research for my next VA wine class in February- still deciding which wines I want to pour from so many great choices!